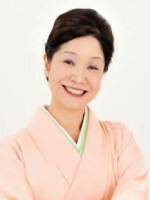 Haruko Rhoads Education Georgia State University: Bachelors of Interdisciplinary Studies in Japanese Lanauge and International Business Kansai Gaikokugo Daigaku: Four month student exchange program Background Came to Japan in 2007 under the JET (Japan Exchange and Teaching) Program Taught English at a junior high school in Southern Osaka for 5 years Now, employed as a full time English teacher teaching English all over the Kansai area (Osaka, Wakayama, Hyogo) Activities Translator and English Translation Guidance Counselor Study Japanese history by travelling all over Japan to key historic places Practice Muso Jikiden Eishin ryu iai Japanese traditional swordfighting martial arts Study kodan under Kyokudo Nanryo IV Achievements Written translations for Rakugo and kodan, which have been performed by professionals in English only performances March, 2013 Assisted Rokyokushi Haruno Keiko with creating the first ever English rokyoku. July, 2013 Translated and created the first ever English Nankin Tamasudare Have traveled to 24 prefectures in Japan learning about history Was the master of ceremonies for the English only performance of An Evening of Traditional Osaka Performing Arts at Yamamoto Noh Theater Associated with Yamamoto Noh Theater Osaka Chamber of Commerce and Industry Muso Jikiden Eishin Ryu Renshinkai? 2003/1-5 First trip to Japan. Student exchange program at Kansai Gaidai University. 2007/8 Return to Japan. 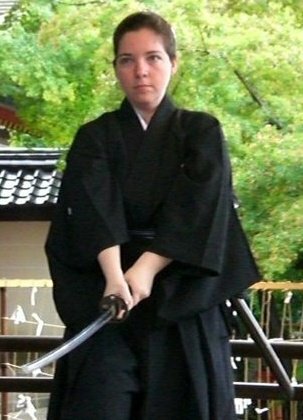 Start work as an ALT (Assistant Language Teacher) for the Japan Exchange and Teaching (JET) Programme. 2011/2 Join a Muso Jikiden Eishin-ryu Iaido martial arts group in Osaka. 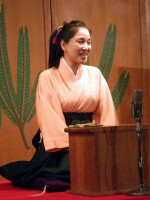 2012/1-3 Work in partnership with the Osaka Chamber of Commerce and Industry to edit performing arts in English. 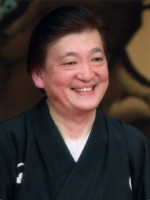 Projects include Rokyoku, Rakugo, and Ozashiki-asobi. 2012/3 Master of Ceremonies for the English version of “An Evening of Traditional Osaka Performing Arts” at Yamamoto Noh Theater. 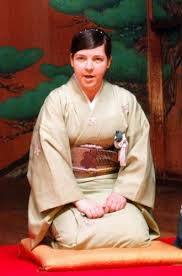 2013/10 Formally enter Kyokudo Nanryo IV group of professional Kodan performers. 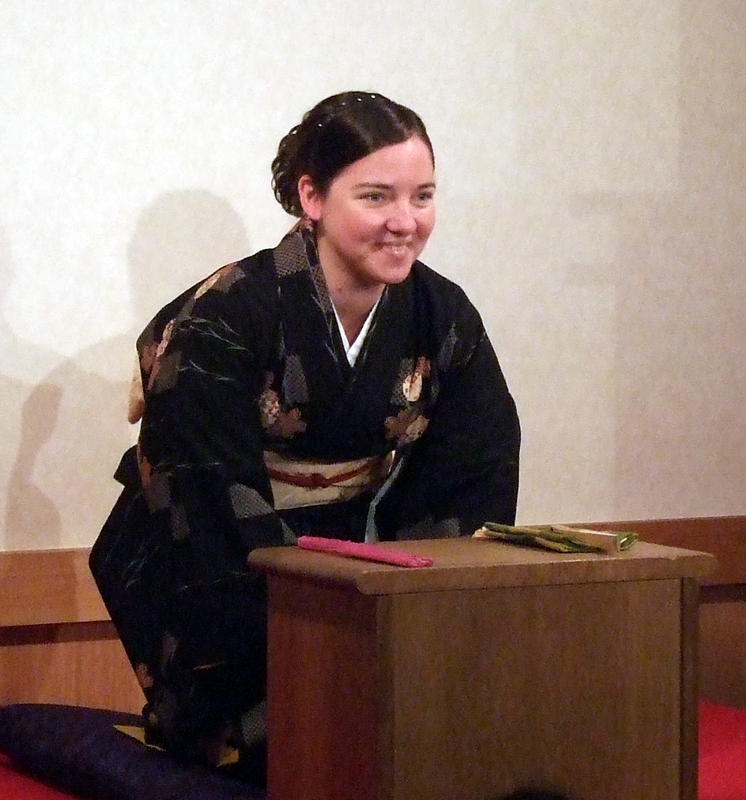 2013/11 Debut performance during “Nihon-ichi-tei, Nanryokai” at TokuTokuTei in Namba. 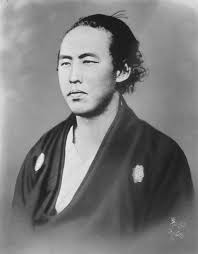 2015/2/11 Pass the intermediate level of the Sakamoto Ryoma Exam sponsored by the Sakamoto Ryoma Memorial Museum in Kochi Prefecture. 2015/5/6 Appear in the series documentary “Itteki no Mukougawa.